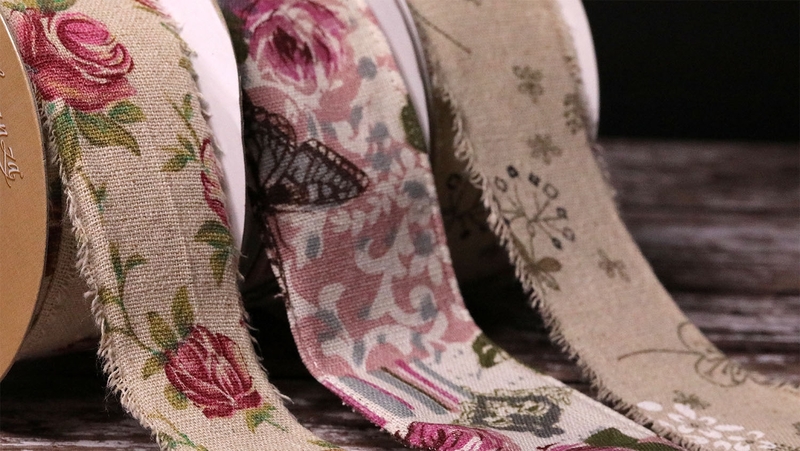 For ease of use we have started to group all our Burlap and burlap look ribbons here in this section of the site to make finding this popular style of ribbon a lot easier. This ribbon be it wire edged or frayed edge has a lovely natural look to it which adds to it charm and attraction. If you have any trouble finding the product that you are looking for here then please feel free to contact us at any time on 01691 780416.